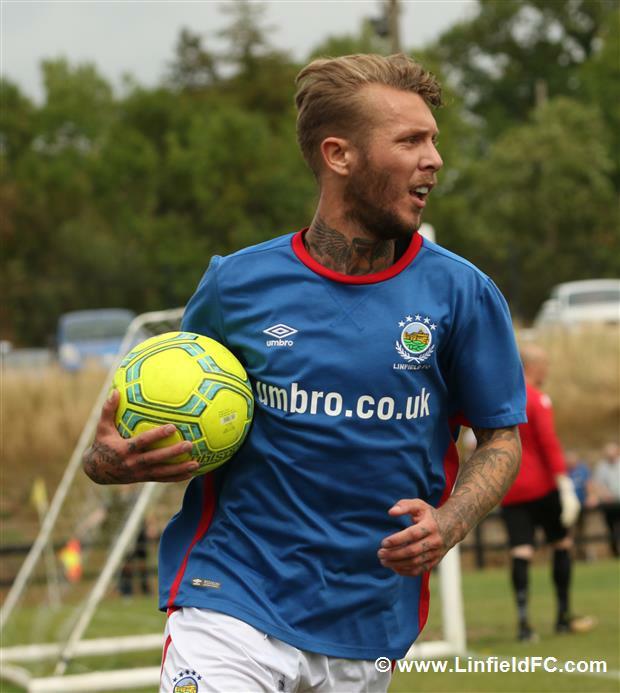 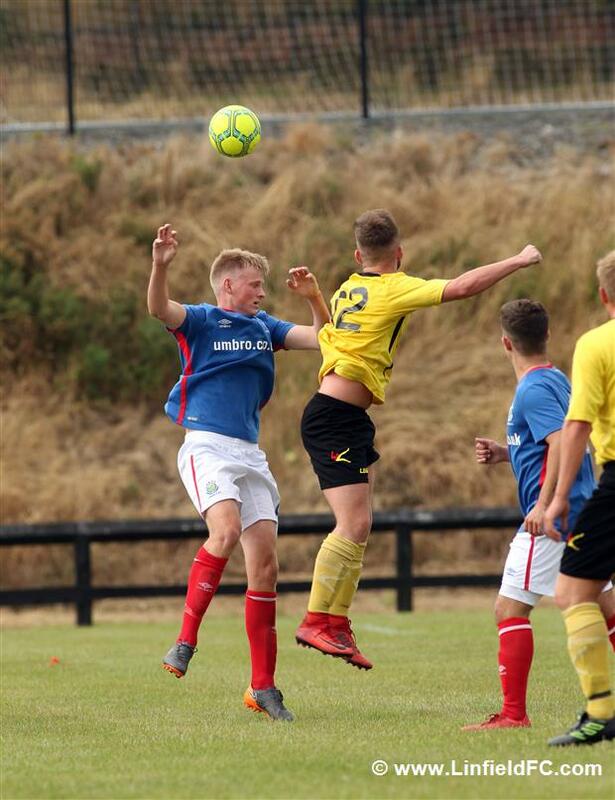 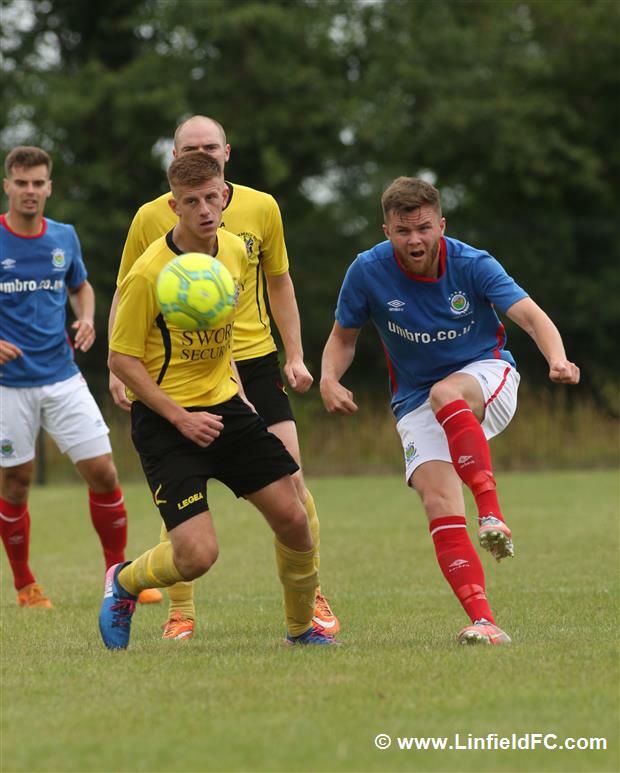 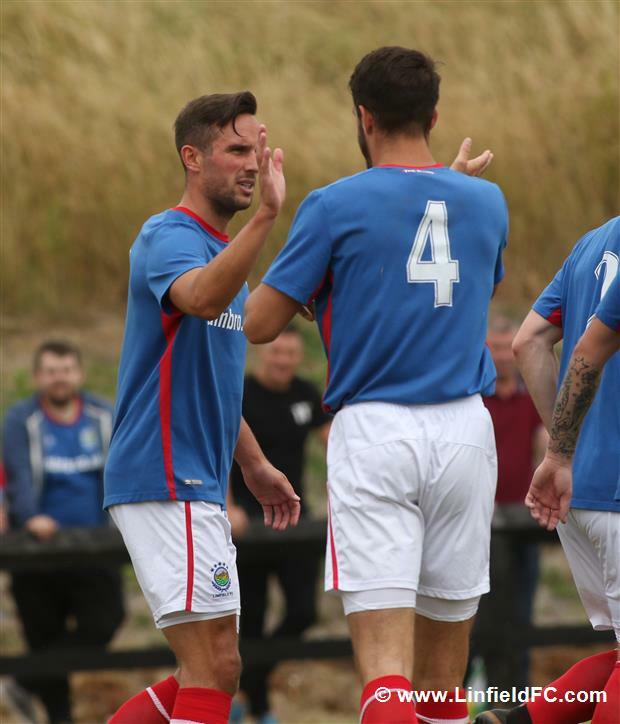 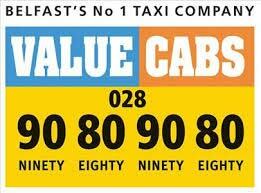 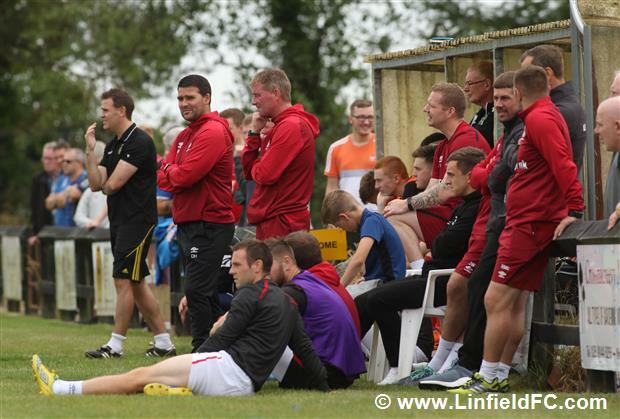 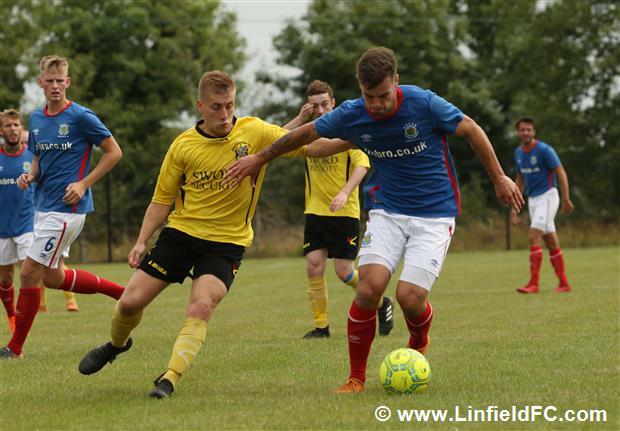 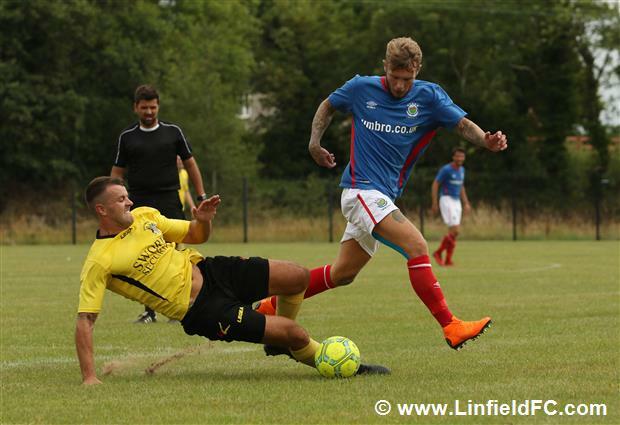 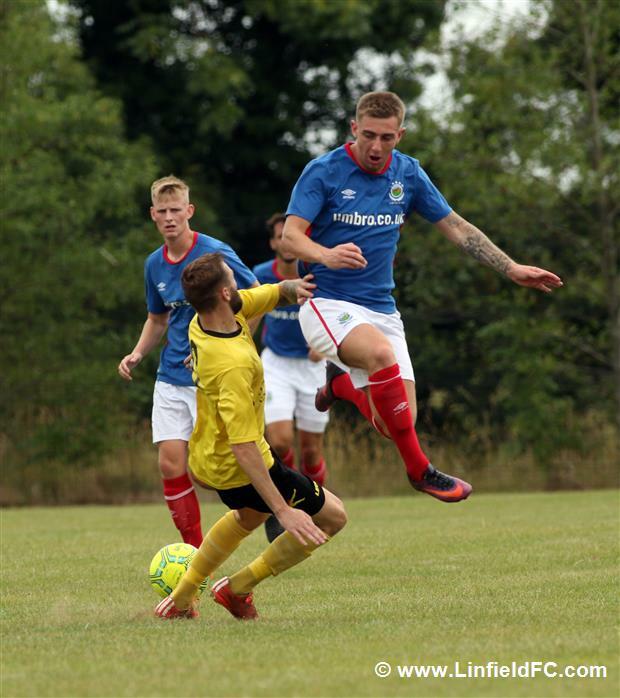 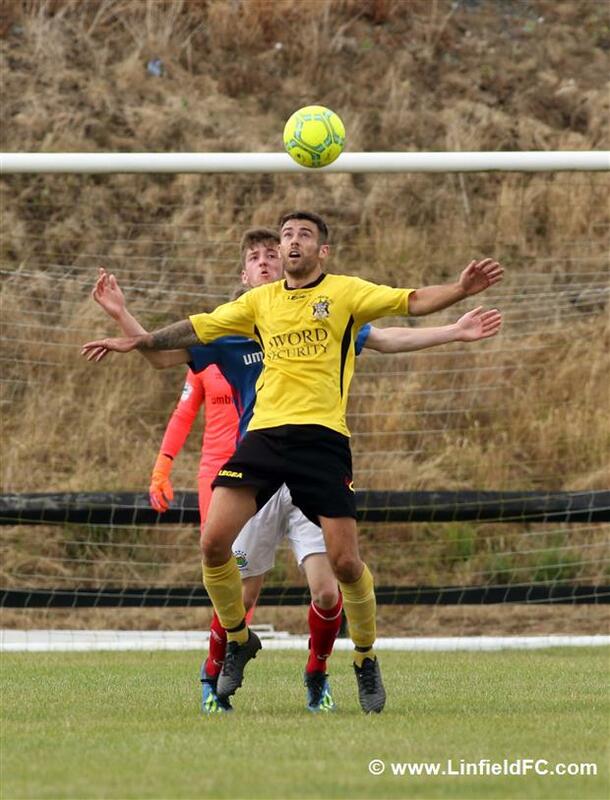 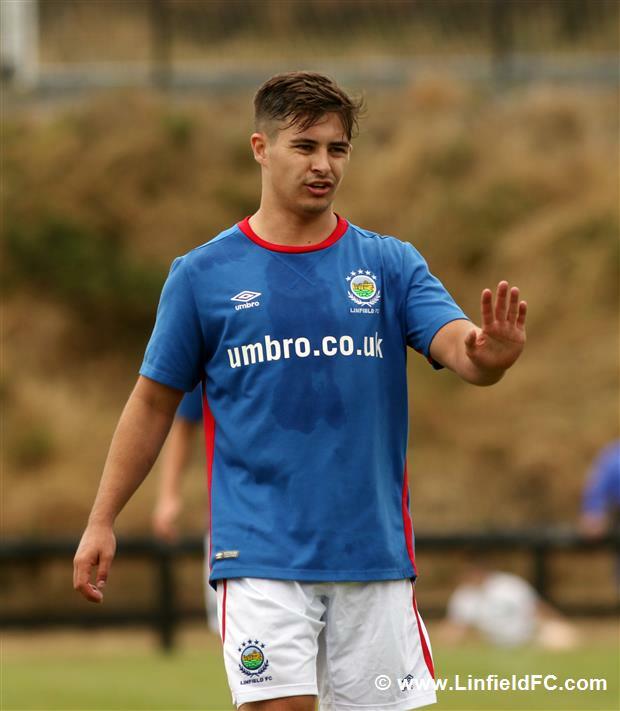 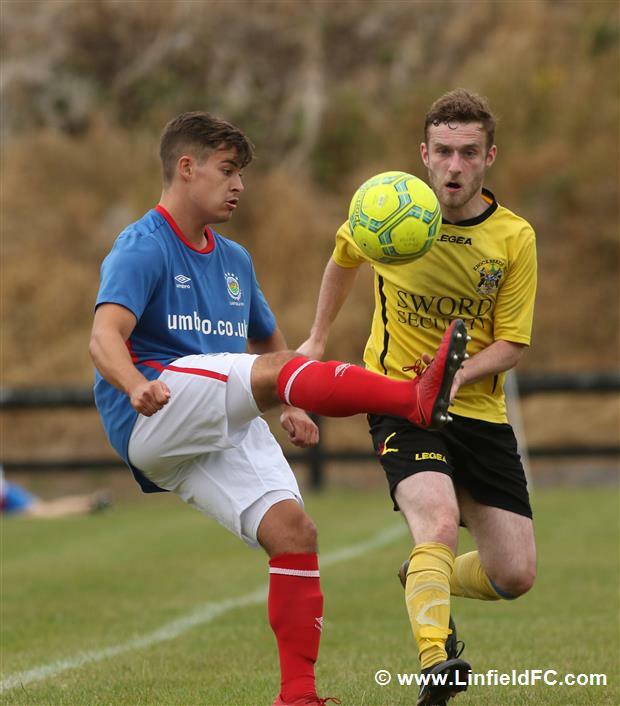 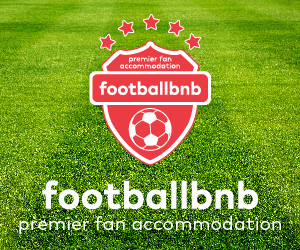 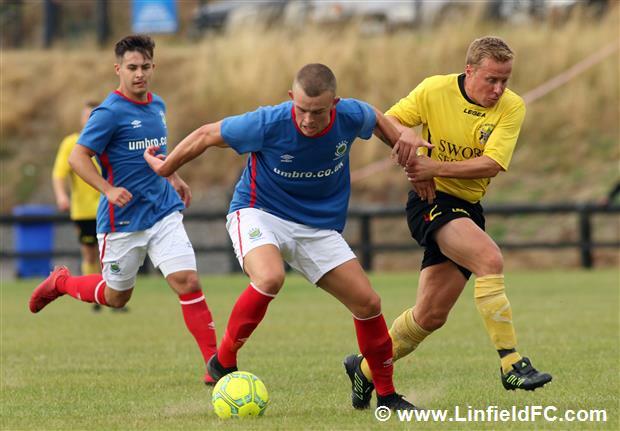 Linfield’s latest pre season game saw us travel to the Castlereagh hills to take on Championship side Knockbreda. 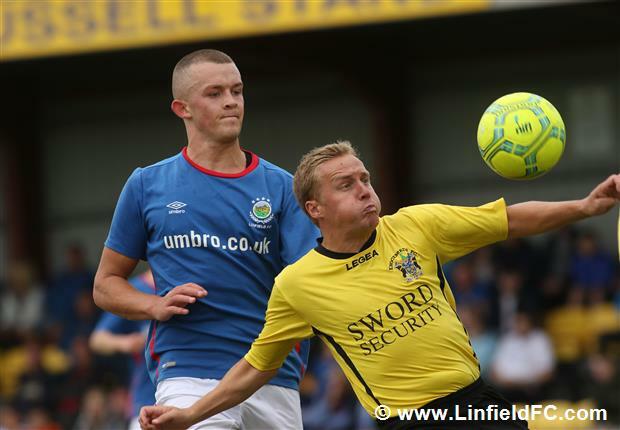 Linfield dominated possession in the first half and Gareth Deane in the Linfield goal hadn’t a save to make. 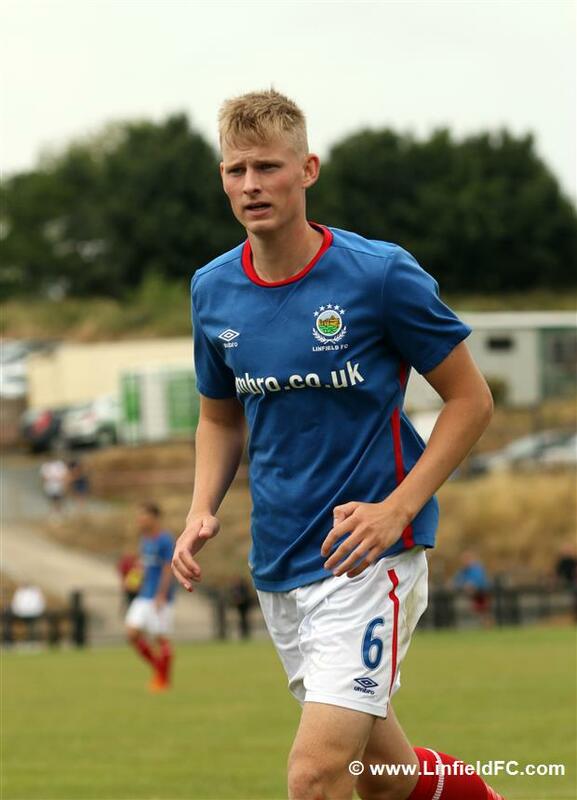 The Blues first went close after 10 minutes when a short corner from Niall Quinn found Garrett at the edge of the box but he hit his shot just wide of the keepers left post. 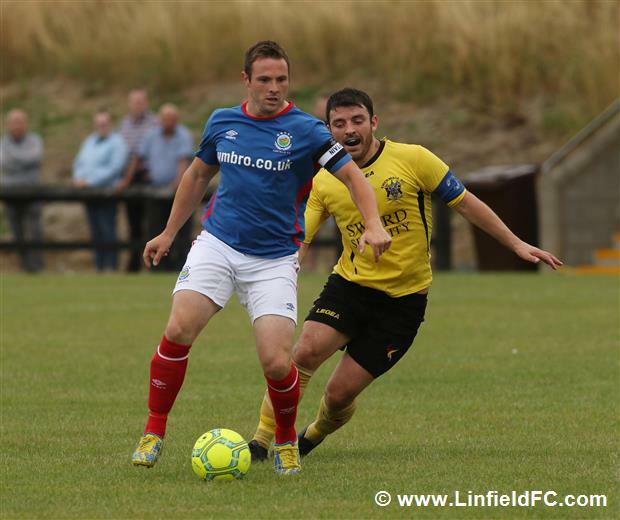 Linfield did go ahead 5 minutes later when Kirk Millar got away and his cross was tapped in by starting captain Andrew Waterworth. 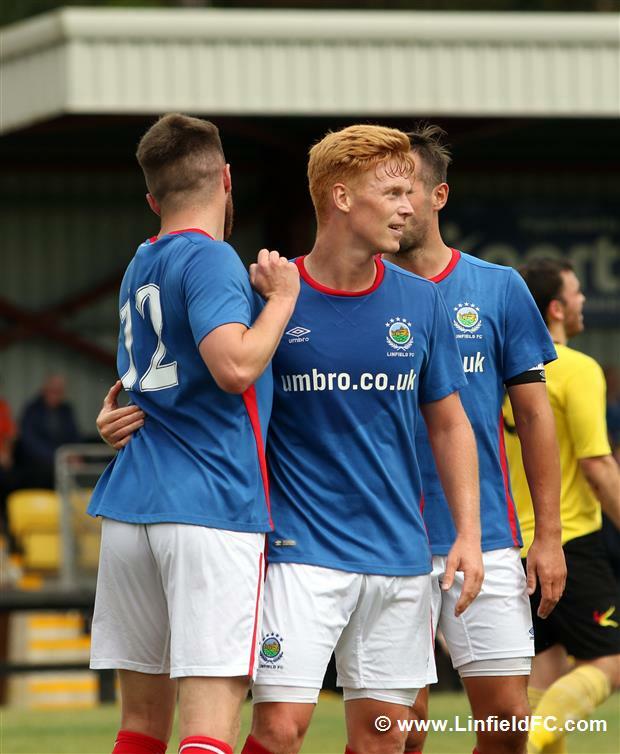 In the 30th minute the Blues could have extended their lead but for a superb save from the Breda keeper from a Josh Robinson header and again minutes later after great work from Quinn who found Millar - the latter took a touch and rattled the cross bar. 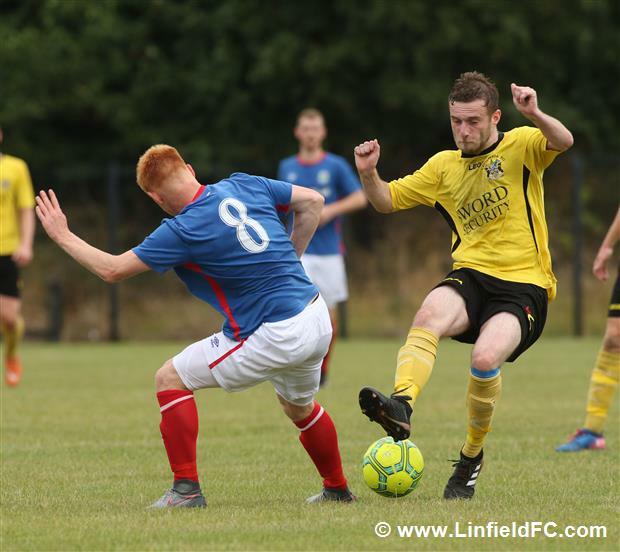 Shortly afterwards Chris Casement got free down the right but the keeper just got to the ball from his cross to stop Andrew Waterworth adding his second. 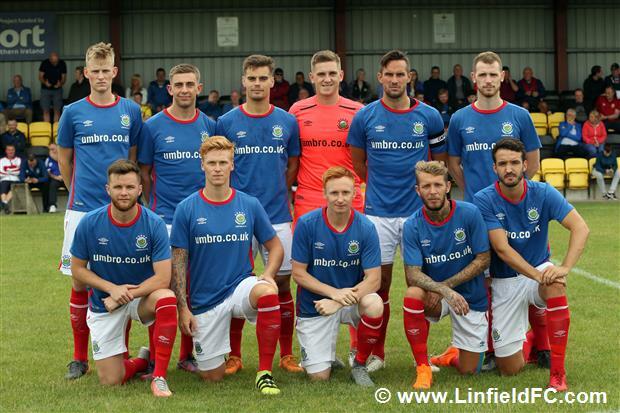 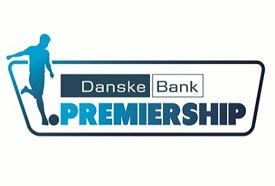 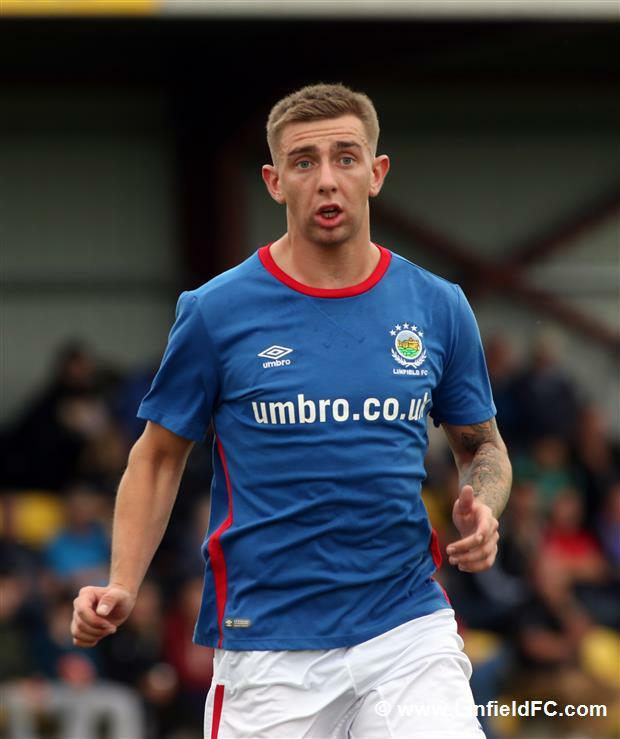 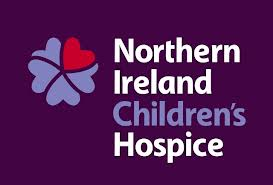 Linfield made 4 changes at the break with new signing Michael O’Connor coming on along with McGuinness, Houston and Stewart for Robinson, Smith, Casement and Millar. 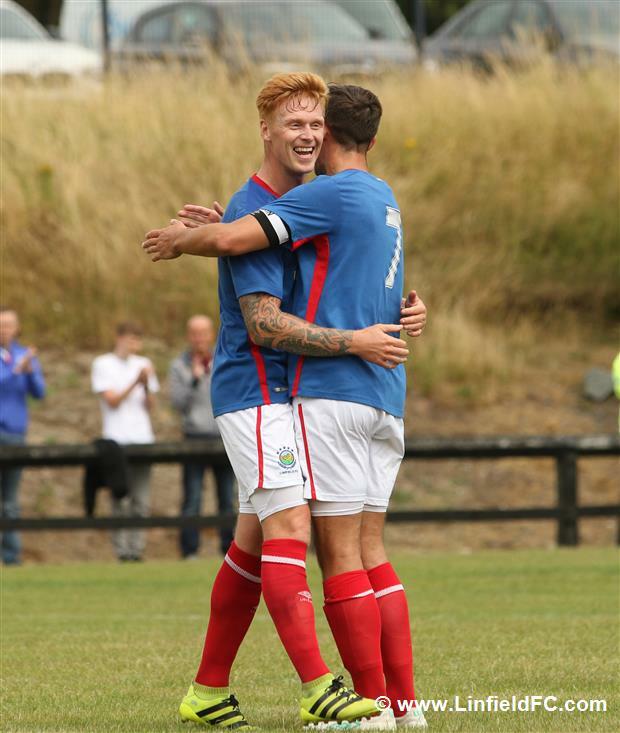 And shortly after Mulgrew, Fallon amd Mitchell came on to replace Quinn, Crowe and Garrett. 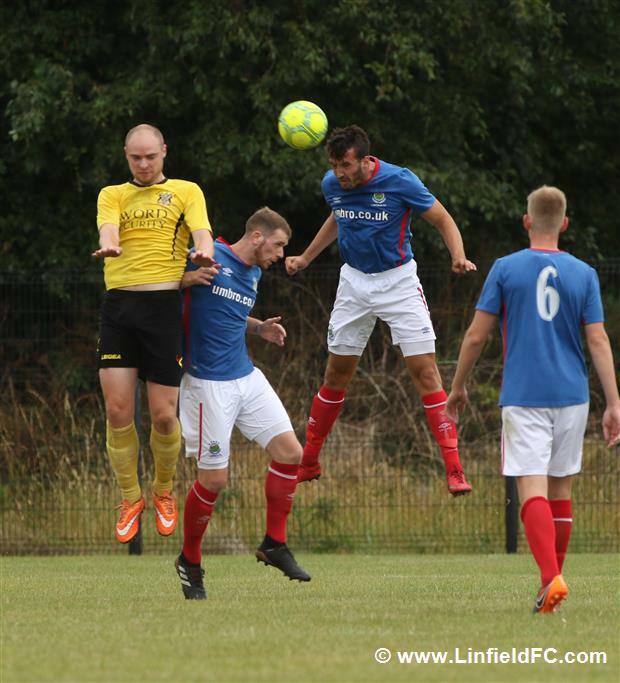 The opening period of the second half didn’t see much goalmouth action until the 18th minute when Gareth Deane was forced to make a great save. 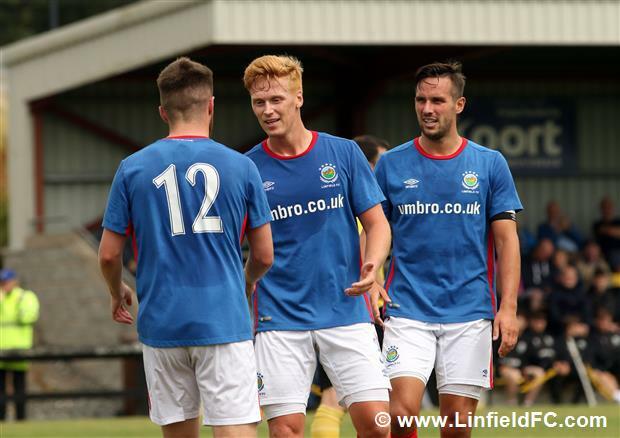 Linfield has a good chance on 70 minutes when Jamie Mulgrew put a lovely ball through but Andrew Waterworth couldn’t quite get his header down. 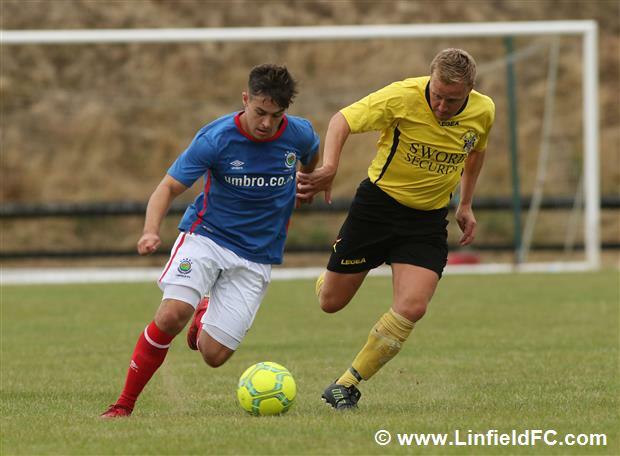 Jordan Stewart had a chance shortly after, following some neat footwork but couldn’t get his shot in. 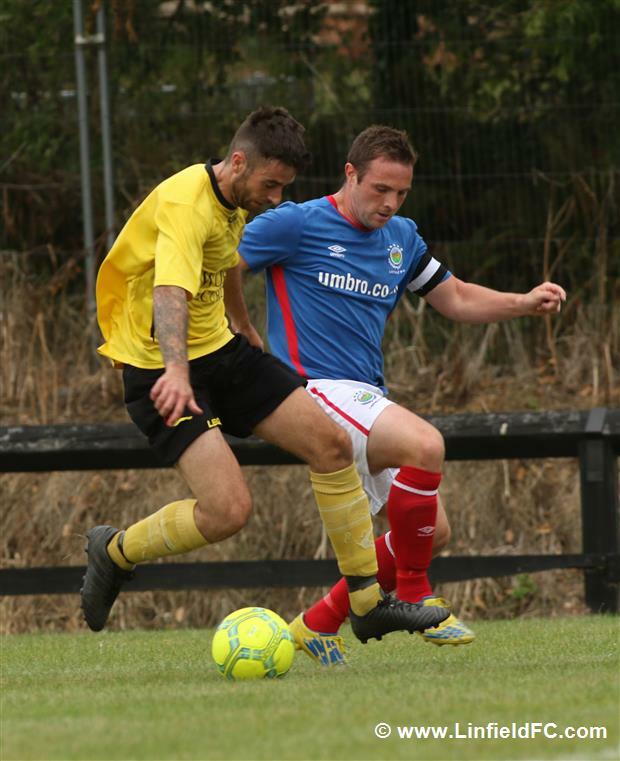 Late in the half Michael O’Connor shot wide and Stephen Fallon fired over from the edge of the box.